Pride of Baltimore II is a replica Baltimore Clipper topsail schooner that operates as a living example of what shipbuilding and crewing was like for sailors over two hundred years ago. 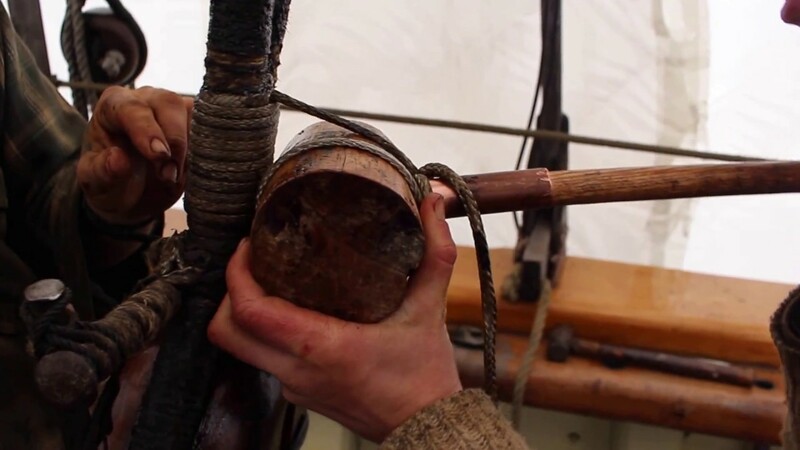 The crew learn and employ a combination of old world craftsmanship and modern technology to keep the schooner in top shape and sailing strong. Pride II has sailed over 250,000 nautical miles and visited more than 200 ports in 40 countries in North, South, and Central America; Europe; and Asia. Each season the vessel visits dozens of ports of call, and welcomes aboard over 100,000 people for private sailing charters, youth programs, and overnight experiences. Learn more about the Pride of Baltimore II.